Black Ops is back! Harsh, tough and dynamic multiplayer game, as many as three adventures with the dead in the "Zombie" and "Eclipse" mode, where players will find a Grand "Royal battle" in the black Ops universe. Realistic network battles with an emphasis on tactics. 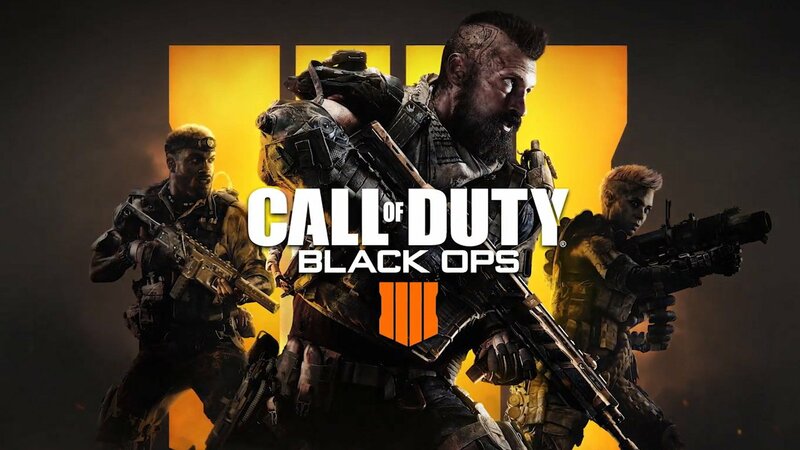 Call of Duty®: Black Ops 4 raises the bar: online battles have become more exciting than ever, but the focus has shifted to tactical solutions. This is a whole new level of networking, with a rich selection of new weapons, maps and modes. For the first time it is a network game is in the center of the plot: you have to reveal the deep relationship of all specialists and learn their unique techniques. Thanks to the already familiar system of creating classes "Choose 10" and a new category of equipment gameplay will be more flexible due to the possibility of different ways to strengthen their specialists. Using in addition to this devastating series of points, you can show yourself alone and as part of an unstoppable team. Holiday for fans of Black Ops. The "Eclipse" mode is a Grand "Royal battle" on the largest map in the history of Call of Duty, where you have to fight with the use of the company´s combat system Black Ops and various types of ground, sea and air equipment. 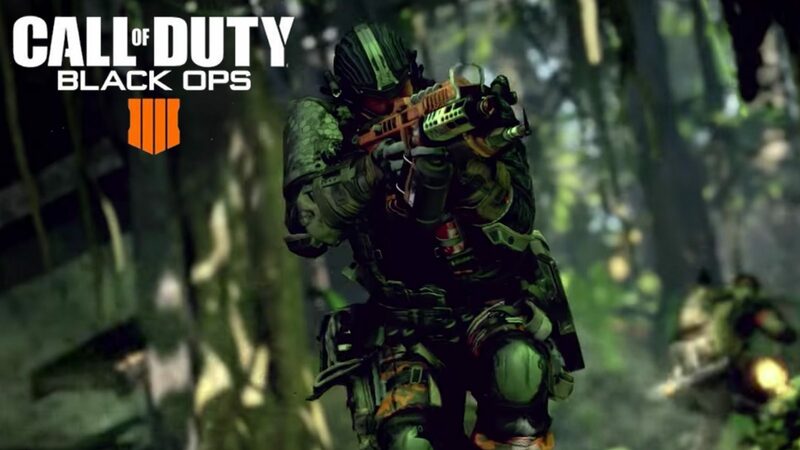 Worlds of different parts of Black Ops will merge together: you can fight for survival, playing for their favorite characters in the familiar scenery of the universe of Black Ops. Three maps of the "Zombie" mode on the first day. 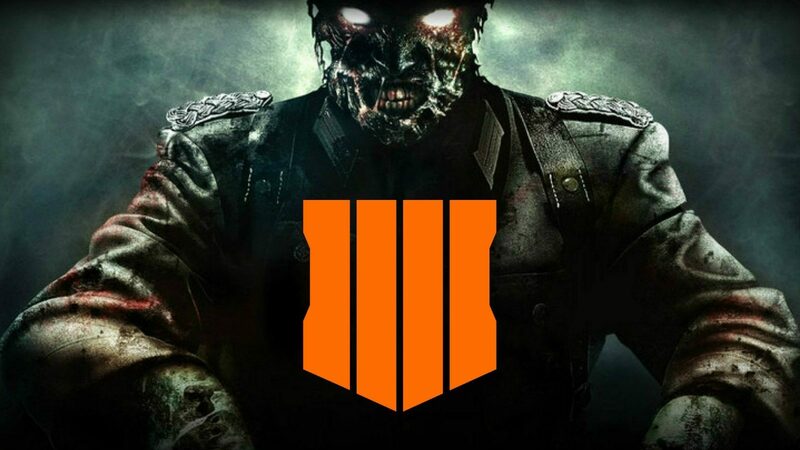 From the first day in Call of Duty: Black Ops 4 will be available just three great stories about zombies: "IX", "Flight of despair" and "Blood of the dead." 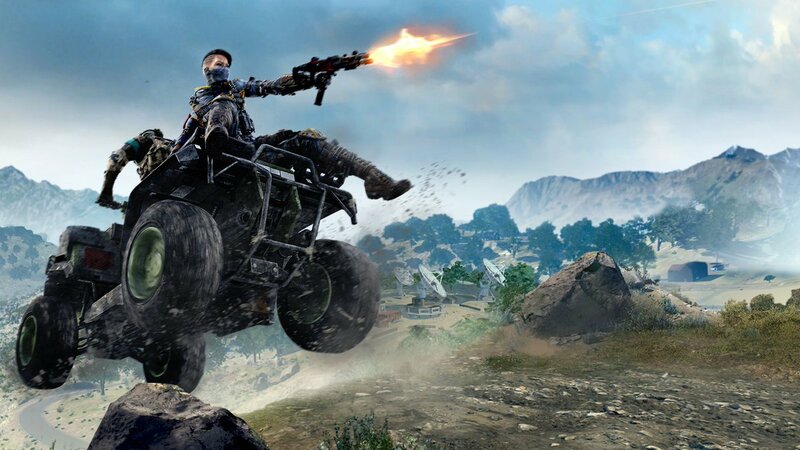 In the "Zombie" mode, presented in Call of Duty: Black Ops 4, you are waiting for exciting new adventures, memorable characters, thoughtful gameplay and excellent "Easter eggs". Отличные продавец, быстро отвечает в случае проблемы и все исправляет.